All Activations/Healings are encoded for all time in the Quantum Vortex, and are effective no matter when you participate. 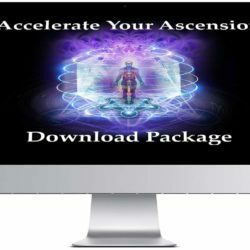 30 Minute Introductory Meditation to the Quantum Access™ technique. As we move through the Ascension process, we need help lifting our mind/body into higher frequency and balanced stillness, so we can rise above the level of Ego resistance. When we use the Quantum Access™ Activations, we are training our atoms to spin counter-clockwise in increasing oscillation towards the speed of Light! This is the spin reversal required to Ascend out of 3D Time Matrix and into 5D Freedom! Our energy is changing in direction from the past to the future with the counter-clockwise spin. 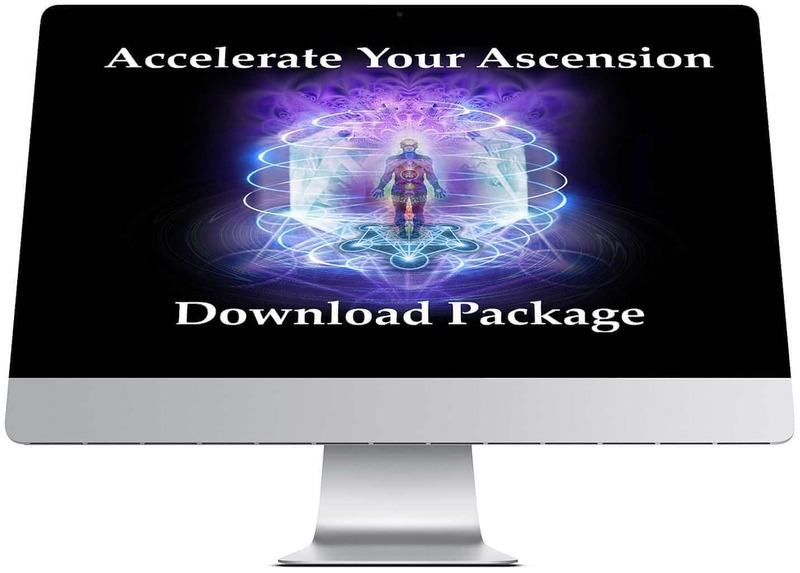 The Quantum Access™ Activations are encoded to shift you into an expanded state of Pure Presence, so you can access all possibilities in the quantum field. Quantum Access™ is the universal technology that provides the mechanics to accelerate and bend space/time… this opens our awareness beyond our physical world and unlocks us from the limitations of linear time and stuck energy. The transformative spin of the Quantum Vortex is constructed from a series of harmonics in the wavelengths of the Golden Mean, the Sacred Geometry of Phi, the Fibonacci sequence and the creational geometry of Metatron’s Cube. As we reach more accelerated energy frequencies, we start to live and breathe and perceive the world from Pure Presence! As the Observer! When we create Still Point Power in the mind, elevating the brainwaves to 24 hertz or higher, we can transcend the Ego personality. 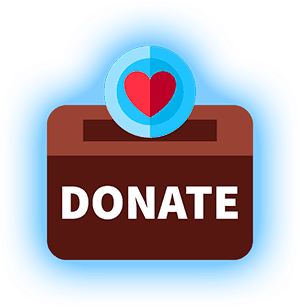 At this higher vantage point of Pure Consciousness, our hearts are filled with joy and unconditional love – observing everything with detached compassion. Quantum Access™ will transform the mind, body, spirit consciousness to gradually pulse at a higher frequency, now nourished by a new, sacred “food” source. When we use the powerful Still Point Power Meditation, we are creating a portal for the Soul to descend into the physical vessel into ONEness. In the neutral null-zone of Still Point Power we can merge the virtual-particle universe of Spirit into the particle universe of matter…creating balanced wholeness! This collection of activations is amazing. 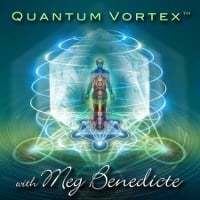 I have been following and listening to Meg’s meditations for a couple of years however this took it to another level for me. It has all of the essentials that are practiced ie. 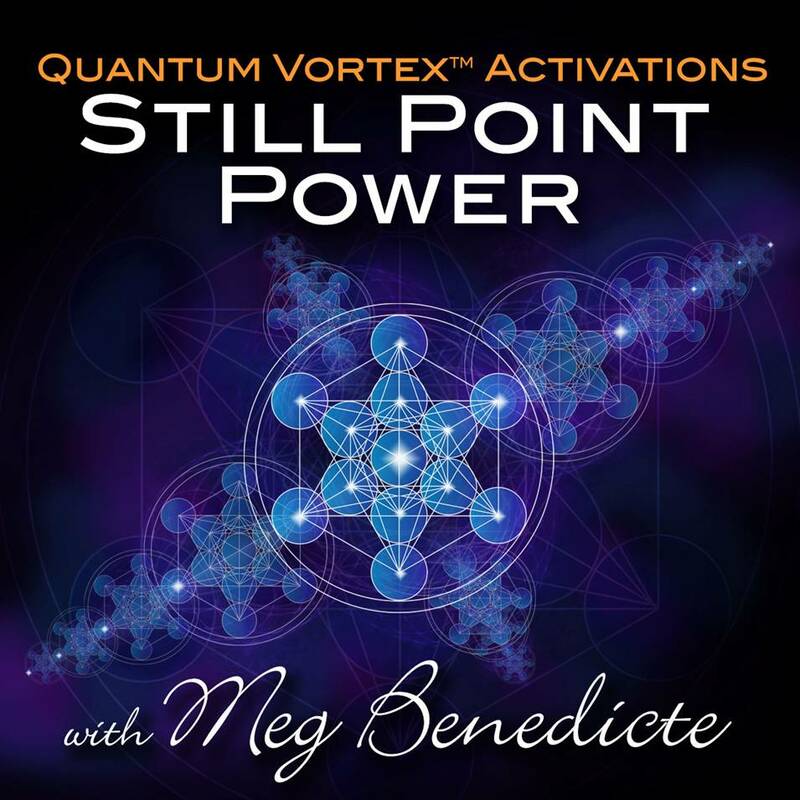 the quantum vortex along with high level ascension activations (that can be listened too over and over addressing layers of issues) In addition the explanation and teachings are also invaluable. I highly recommend this and cannot wait to get the next package. I also work with this package and these modules for about 1 year now and they’re my favorites! I do them over and over again on a regular basis and to the entrainment and cleaning! Love it! Thank you Pia for sharing your success with these download activations…they are truly life-changing!